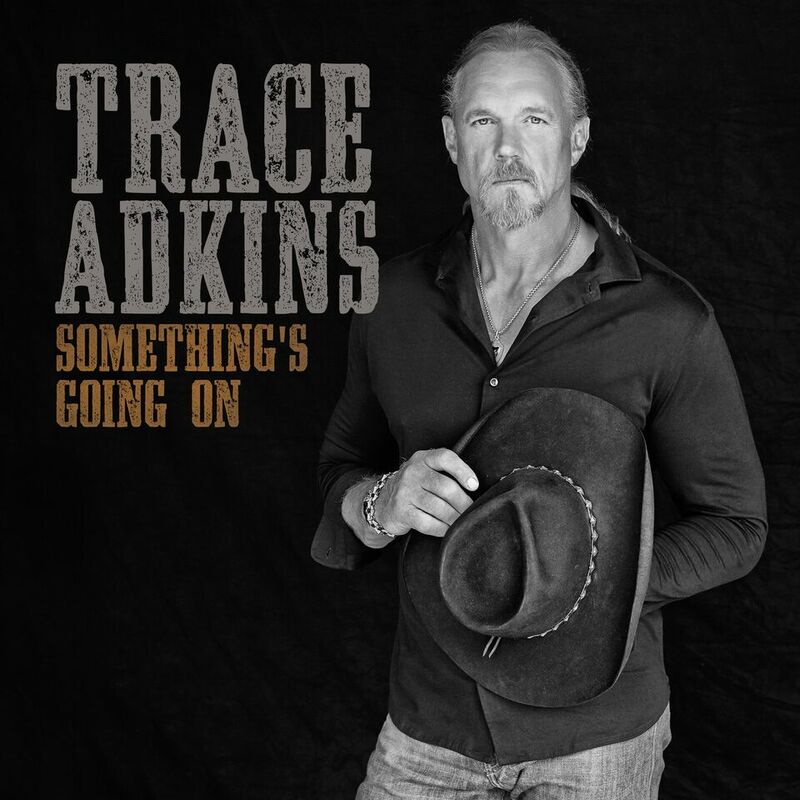 Trace Adkins -- whose trademark baritone has powered countless hits including "You're Gonna Miss This," "Ladies Love Country Boys," "Songs About Me," "Every Light In The House," "Hillbilly Bone" (Blake Shelton & Trace Adkins), and "Just Fishin'," to name a few -- has sold over 10 million albums. 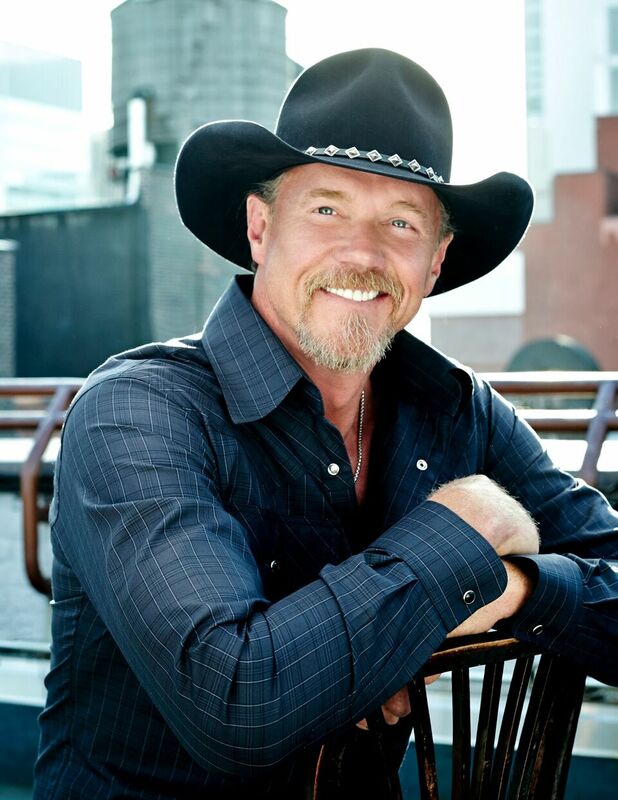 The Grammy-nominated member of the Grand Ole Opry is a TV personality, actor, author and spokesman for the American Red Cross, for whom he raised over $1.5 million dollars as winner of NBC's All-Star Celebrity Apprentice. 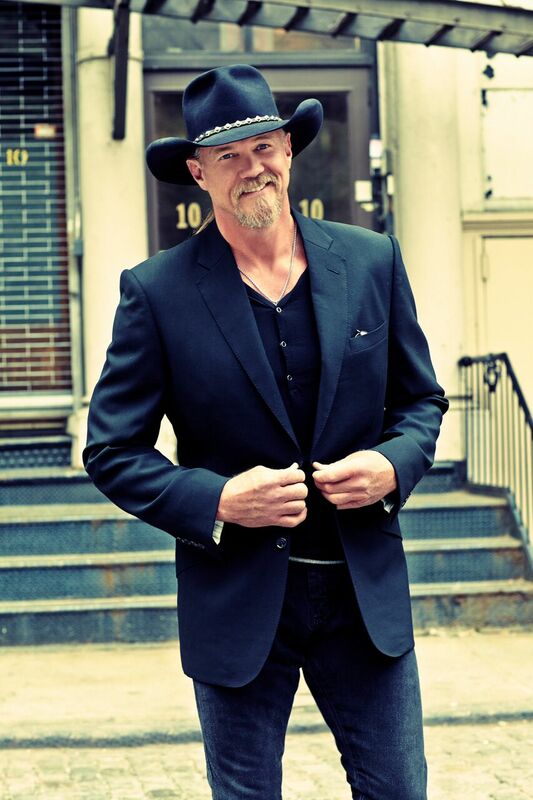 Trace has starred in films Deepwater Horizon, The Lincoln Lawyer, and Mom's Night Out. 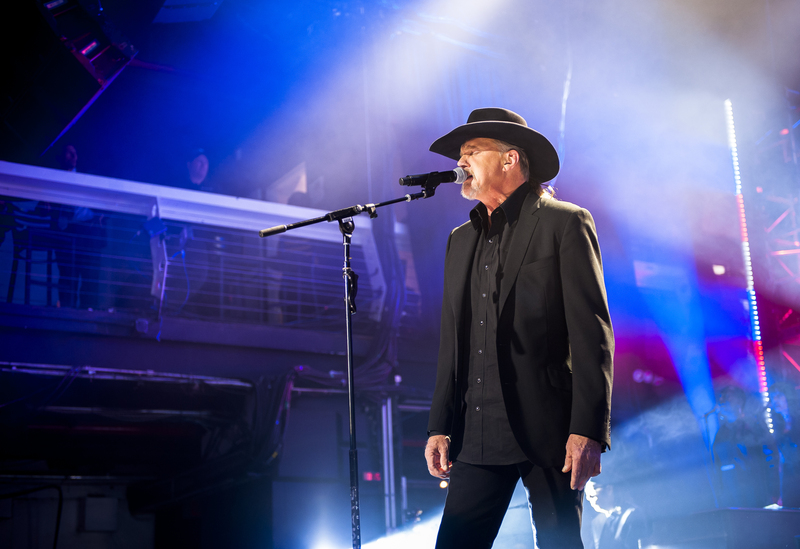 Widely known for his support and advocacy for America's servicemen and women, in 2016, he was awarded the prestigious Dwight D. Eisenhower Award. 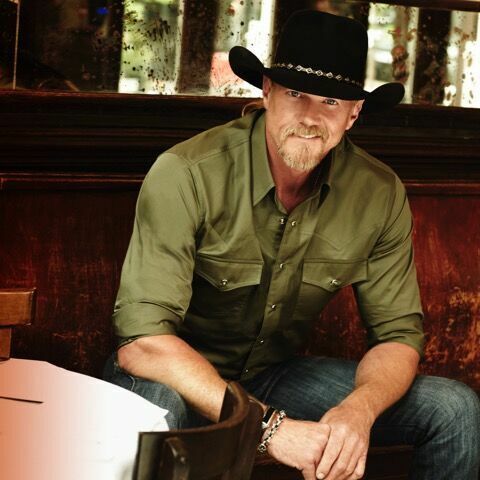 To date, he has performed on over a dozen USO Tours.